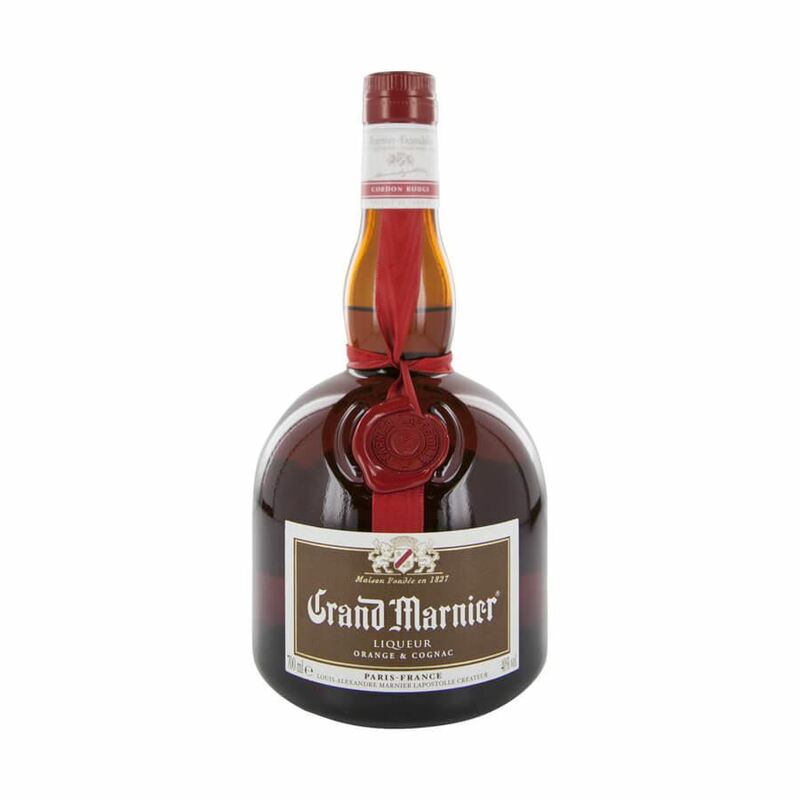 Despite their extensive range of liqueurs it’s the original elegance of their classic grand marnier which is the most famous. made exclusively with a luxurious base of quality cognac, grand marnier has a smooth richness to it and a sharp, vibrant orange flavour. a versatile liqueur which is the base for many cocktails and often enjoyed neat, grand marnier is a staple of the classic drinks cabinet and one which will be enjoyed time and again.